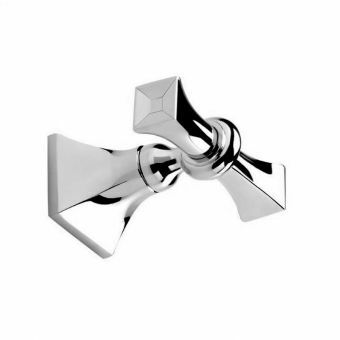 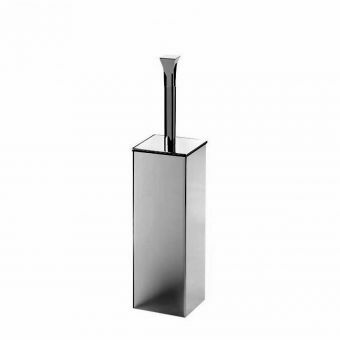 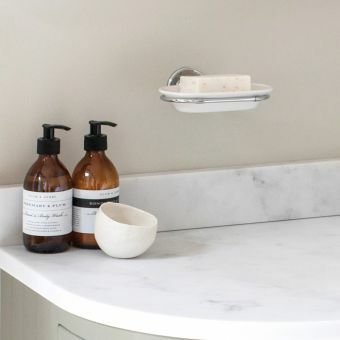 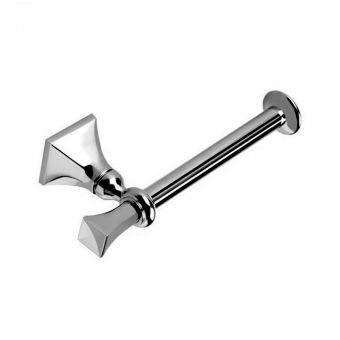 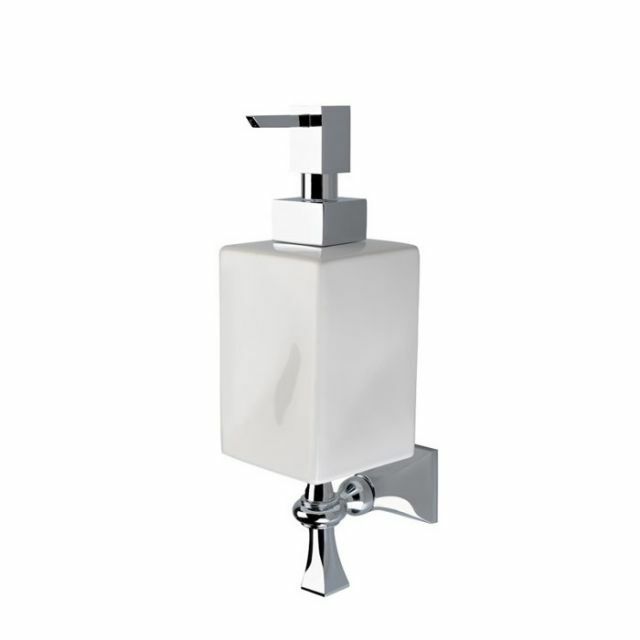 Add a look of instant elegance to the bathroom with this Imperial Highgate wall mounted soap dispenser. 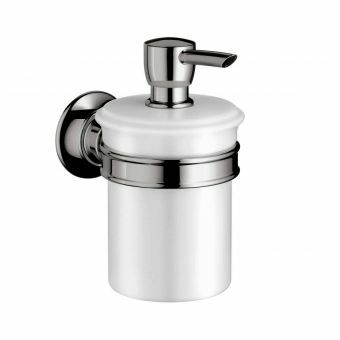 The classic design makes the soap dispenser look like a period piece, an antique from days gone by. 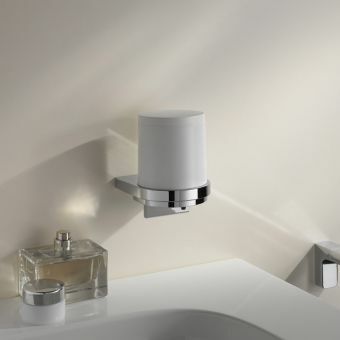 But modern materials were used to make this soap dispenser, in a design that will look just as pretty in a contemporary setting. 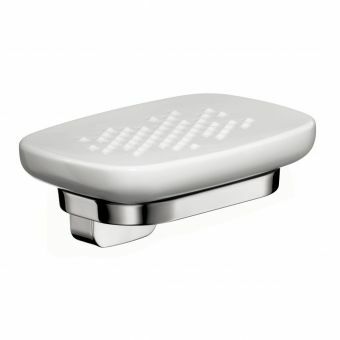 Get it in white or black. 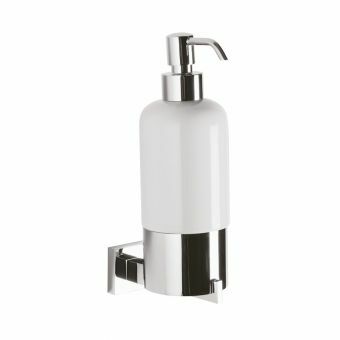 In either colour, this soap dispenser comes with gleaming fixings. 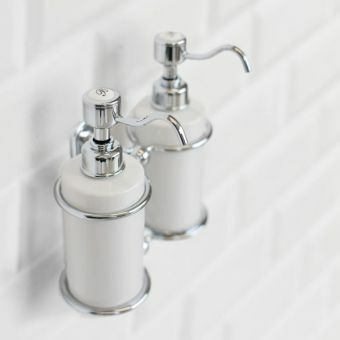 The pump-action design is perfect for liquid soap. 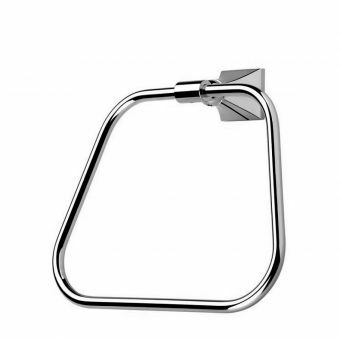 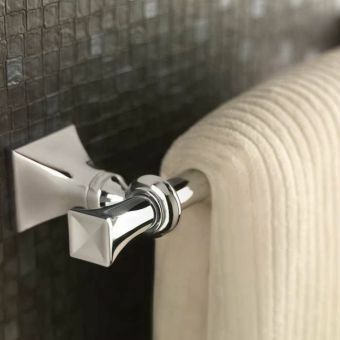 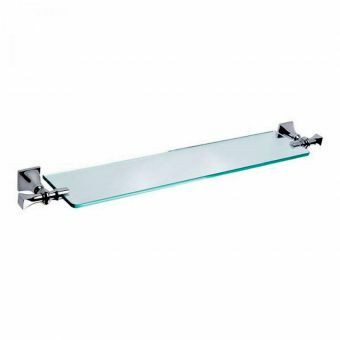 Just place it on the wall using the concealed fixings, and complete your bathroom beautifully. 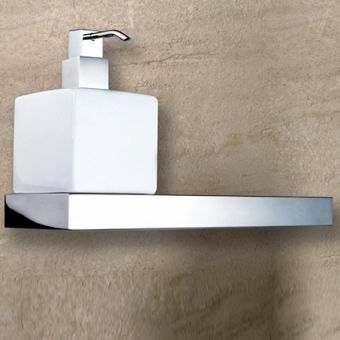 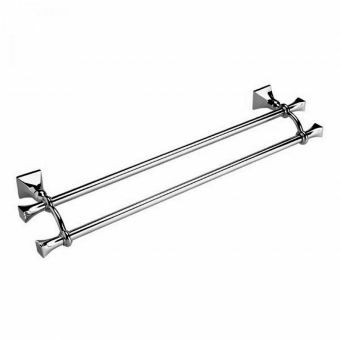 Measuring 265 X 115 (H X D), it's sized to fit in just about any bathroom space. 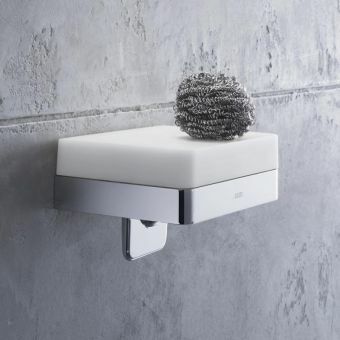 No matter where you put it, this dispenser is going to look great and complement your existing design well.